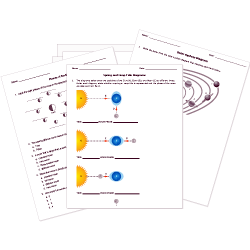 You can create printable tests and worksheets from these Grade 4 Astronomy questions! Select one or more questions using the checkboxes above each question. Then click the add selected questions to a test button before moving to another page. Earth's rotation results in day and night. Object "F" on the solar system diagram represents which planet? The Sun is highest in the sky. Daytime is the longest. Which season am I? Object "D" on the solar system diagram represents which planet? When the Moon is 99% illuminated, it is what type of moon? is the third planet from the Sun. 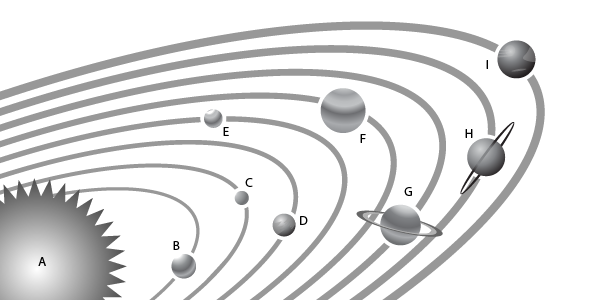 Object "G" on the solar system diagram represents which planet? The Earth's tilt on its axis causes the seasons. Which letter from the solar system diagram shows Mercury? 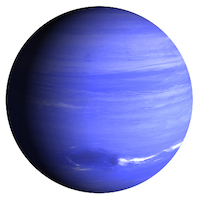 Which planet is known as the water planet? Earth moves in a path around the Sun, creating an Earth year. Object "C" on the solar system diagram represents which planet? A solar system is all the planets and other objects that orbit around a star. Which letter from the solar system diagram shows Uranus?